Dubai, United Arab Emirates: In support of the UAE’s drive toward a more innovative future, Honeywell (NYSE: HON) is set to highlight the role of connectivity and technology in supporting national progress at the Innovation Live! summit, the official anchor event for UAE Innovation Week. The event takes place on 21 November, 2016, at Jumeirah Beach Hotel, Dubai. Innovation Live! is the first initiative of its kind designed to combine government and business approaches to innovation ideologies and subsequently find solutions to benefit the sustainable energy, smart cities, education, healthcare, transport and industrial diversification sectors. As set out in the UAE Innovation Strategy and the UAE Vision 2021, the country aims to enter the Top 10 cities on the Global Innovation Index (GII). Honeywell has been leading technology innovation around the world for over a century and has 60 years of experience supporting industries and governments across the Middle East to realize ambitious national goals. 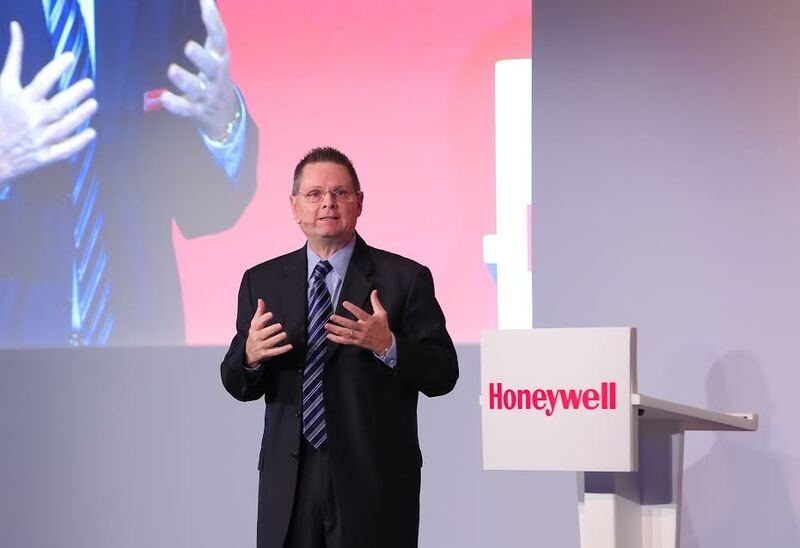 Honeywell’s president for the Middle East, Russia and Central Asia regions, Norm Gilsdorf, will speak to an audience of experts from government and business sectors during the summit. The session will focus on how connected building technology is fuelling the UAE’s smart building revolution and how these buildings – combined with sustainable solutions – are the fundamental building blocks of energy efficient smart cities. Innovation Live! is a fitting stage for the culmination of the company’s inaugural Middle East Honeywell Smart Building Score Awards™ – the first-of-its-kind regional awards program to assess the ‘smartness’ of buildings in the Middle East, based on three key indicators – how green, safe and productive they are. At the summit, Honeywell will announce regional award winners in the UAE, Qatar, and Kuwait, based on a universal framework designed for the comprehensive assessment of any building – the Honeywell Smart Building Score™ (HSBS). Honeywell remains committed to the growth and innovation strategy of the UAE, and in doing so, has developed an initiative that aims to encourage and advance building innovation throughout the country. Honeywell Home and Building Technologies (HBT) is a global business with more than 44,000 employees worldwide. HBT is a leader in the Internet of Things (IoT) and creates products, software and technologies found in more than 150 million homes and 10 million buildings worldwide. We help homeowners stay connected and in control of their comfort, security and energy use. Commercial building owners and occupants use our technologies to ensure their facilities are safe, energy efficient, sustainable and productive. Our advanced metering hardware and software solutions help electricity, gas and water providers supply customers and communities more efficiently.